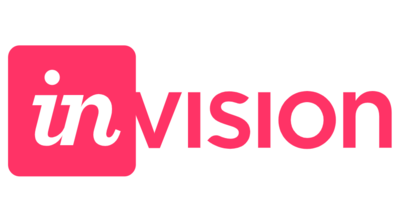 Chances are, your favorite app or software was designed using InVision. 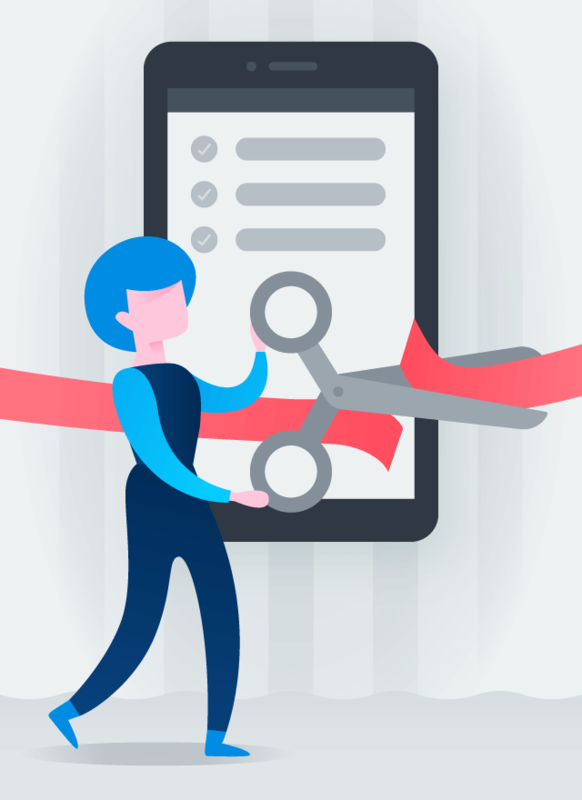 The digital product design platform helps teams at companies like Netflix, Amazon, and IBM build the delightful and engaging customer experiences that drive their businesses. With a target audience of the best product designers in the world, InVision’s marketing campaigns need to be flawless and captivating. When Mike Waecker joined the 100% remote marketing team as a Senior Project Manager in 2015, they were using a clunky work management tool that didn’t provide the flexibility they needed to run their different campaign workflows and streamline communication. Responsibilities and deadlines weren’t clear and information was scattered across tools. It was a constant scramble to complete critical work on time. Important context and decisions were buried in long email chains and across a myriad of Slack channels that were difficult to find. Campaign managers spent more time fielding questions from stakeholders and teammates than moving work forward. Mike knew there had to be a better tool to manage campaigns. After testing a few work management tools, Mike found Asana. It is flexible, intuitive, and customizable. Each project includes multiple views—a list, board, calendar, and Timeline—so people could see work in the context that was most relevant to them. It had everything Mike and his team needed. To get the broader marketing team and leadership on board, Mike created sample campaign projects so everyone could visualize how much smoother and faster campaign execution would be in a centralized tool. 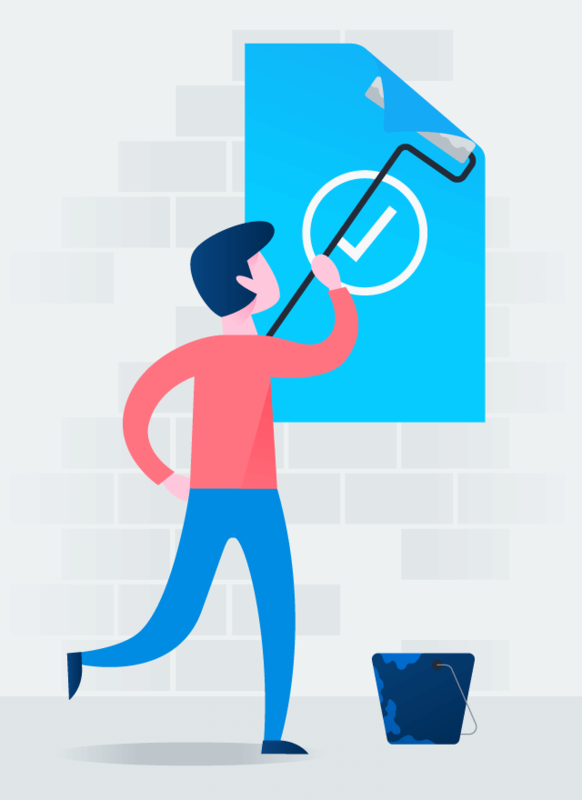 To ensure adoption, Mike worked with Asana’s Customer Success team to create documentation on how to use Asana to run their workflows. Mike also developed “how to get things done with Asana” trainings for additional adoption support. 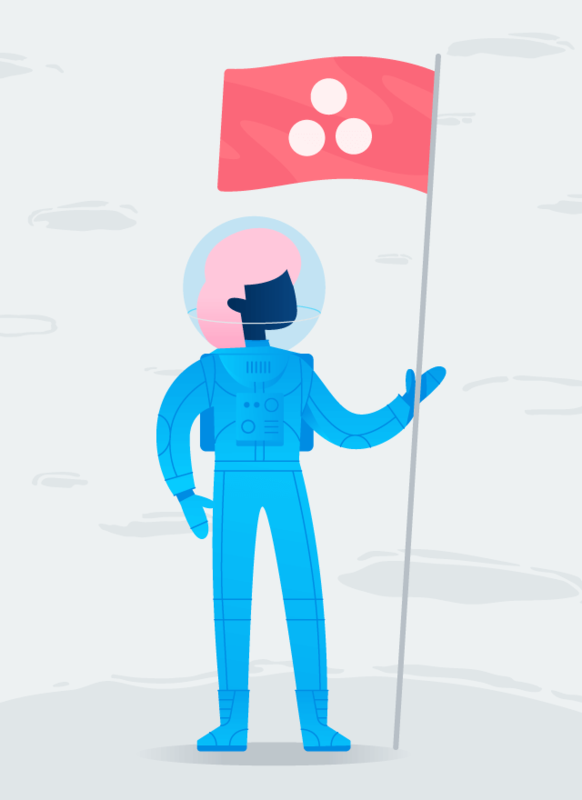 Now the team can’t imagine running campaigns without Asana. Since moving campaign management into Asana, the team now has a centralized view of every campaign plan and where each piece of work stands. Campaign managers no longer field questions about the status of work, who’s responsible for which task, and when assets need to be delivered. They’re each able to proactively manage more campaigns—17% more a quarter to be exact. 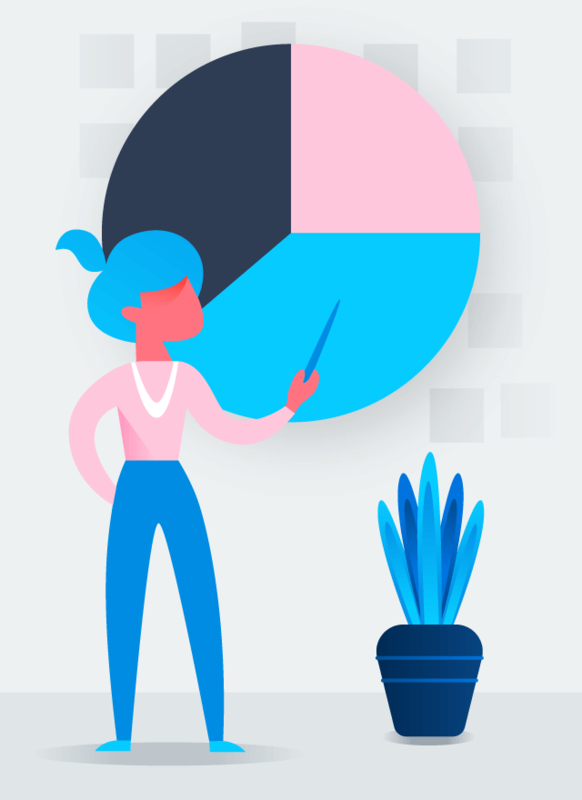 By standardizing and optimizing their common workflows into 20+ campaign templates in Asana, the team has reduced the time spent creating project plans by 66%. This has helped them scale from 40 campaigns a quarter to 200. 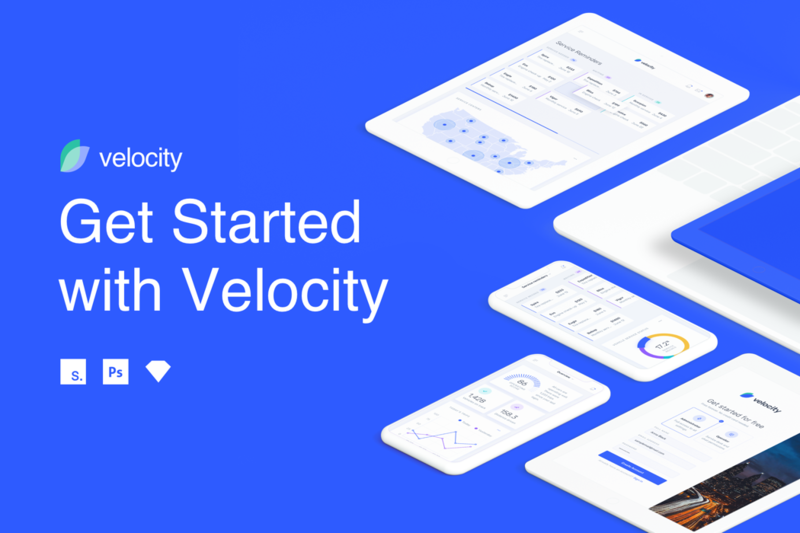 They’re now able to take on bigger campaigns more frequently to drive additional web traffic, leads, product usage, and ultimately, revenue.